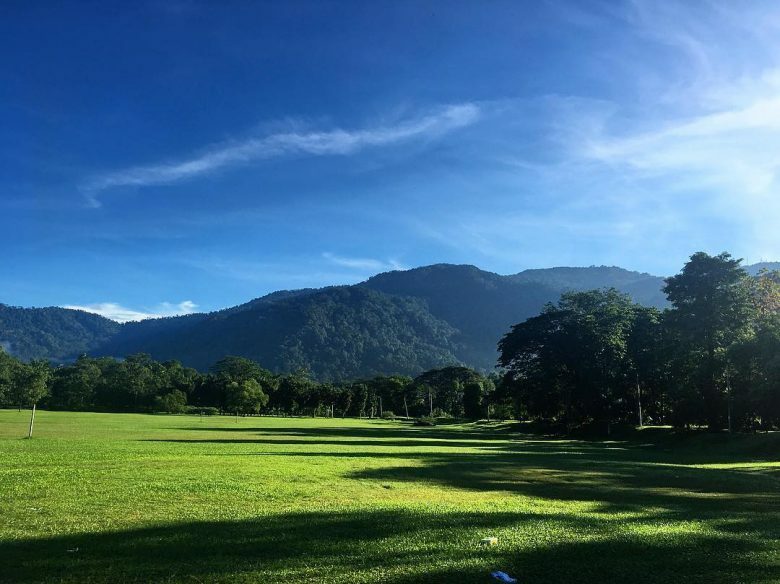 Blessed with the finest gardens and well-preserved colonial architecture, Taiping is Malaysia’s historical city of many firsts, such as the Chinese temple and museum. 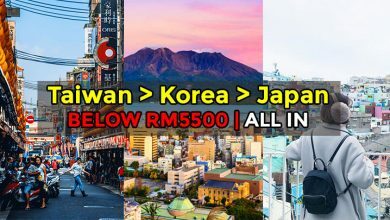 This heritage town is located in northern Perak, which is about 3-4 hour drive from the city of Kuala Lumpur. 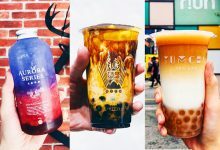 Here are 10 best things to do in Taiping, Perak if you’re visiting this beautiful city anytime soon. 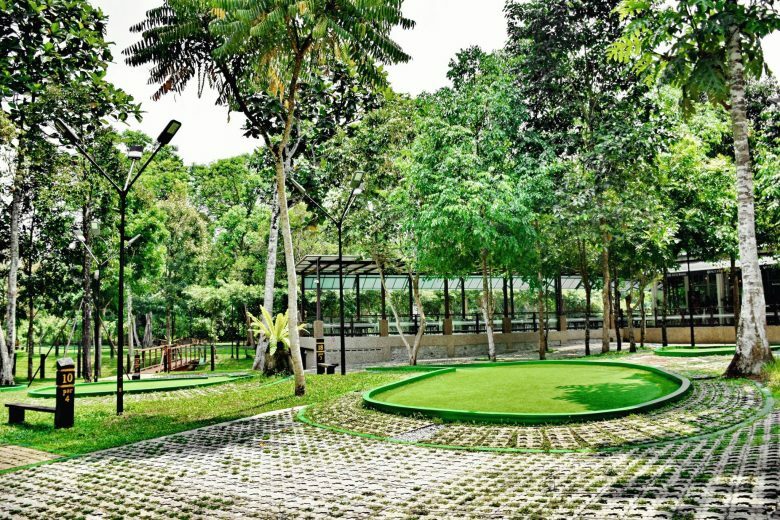 Built on top of an old mining site, Taiping Lake Garden was established as a public garden in 1880, earning them a place in the history books as the first public garden in then-Malaya. 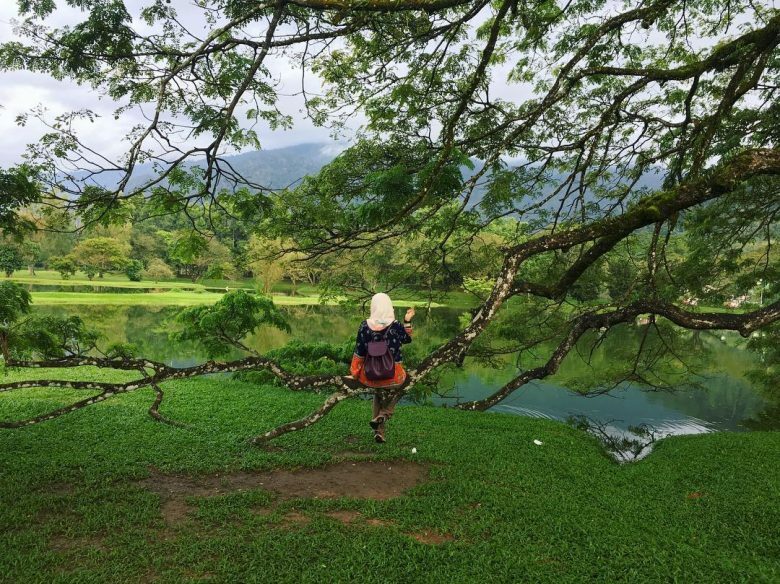 Many people said you cannot claim to have visited Taiping without stepping into this spectacular lake. 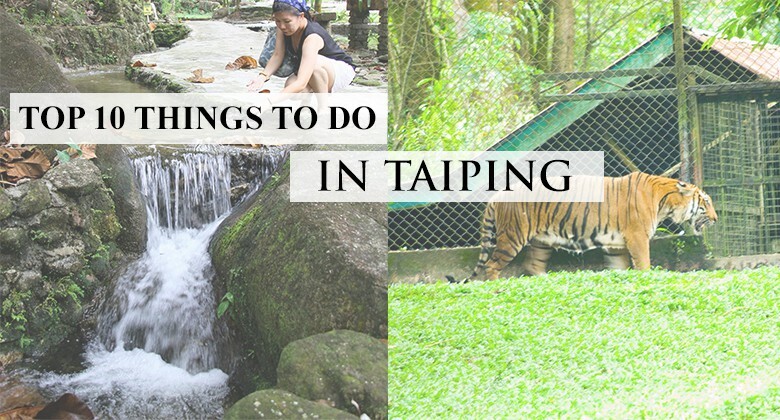 Whether there be petting zoos or wild animal parks, the Taiping Zoo & Night Safari is a great family destination when traveling. 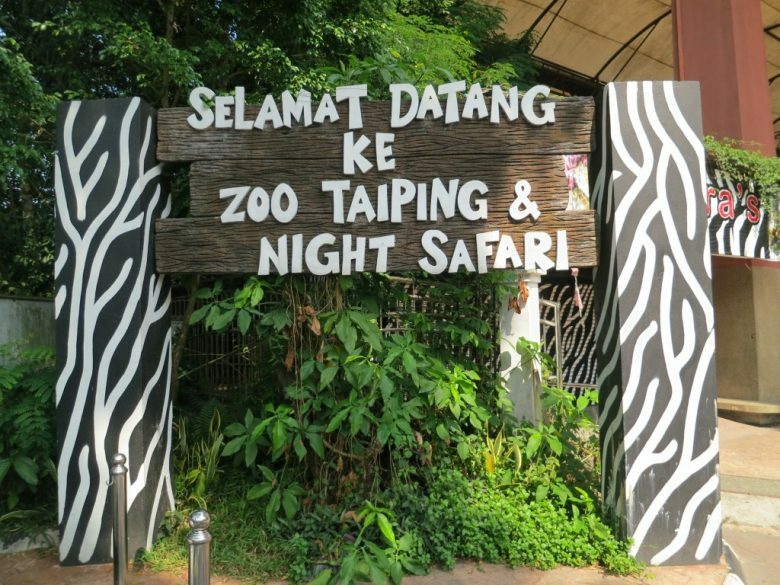 The Taiping Night Safari is first of its kind in Malaysia, housing more than 180 species of animals, under lighting similar to moonlight in an effort to maintain the experience of the animal’s natural habitat. 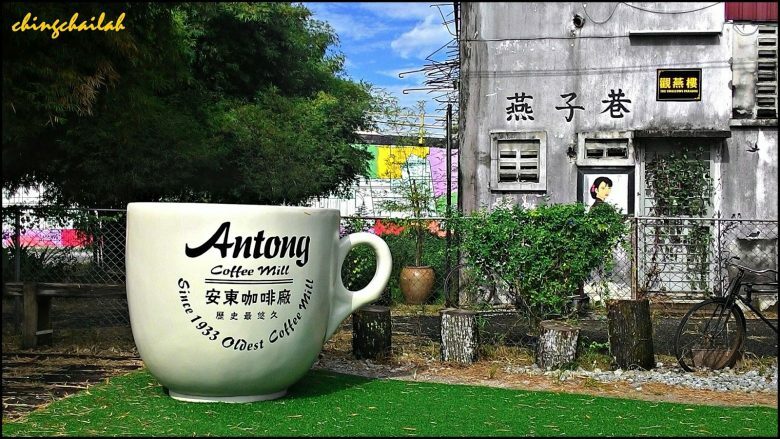 For all the coffee lovers who comes to Taiping, make it a point to visit the Aun Tong Coffee Mill, the most historical coffee mill in Malaysia. 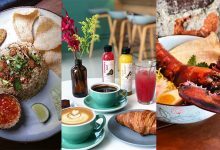 Here you will be able to see the traditional way of making coffee and tasting coffee with Aun Tong biscuit, an experience that will not be found anywhere else. 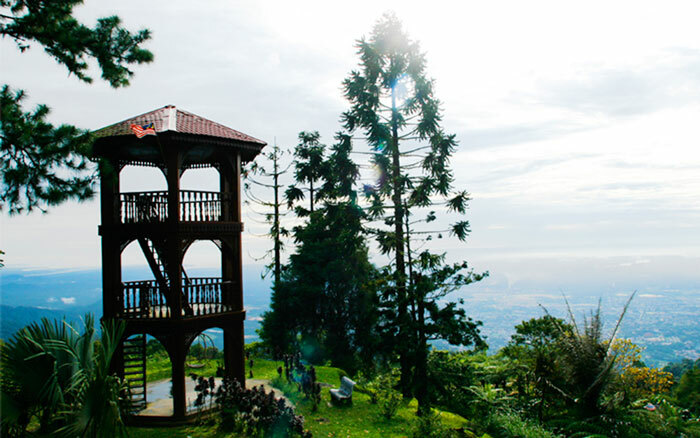 For those who are a bit more adventurous, Bukit Larut (formerly Maxwell Hill) is a perfect place to be. 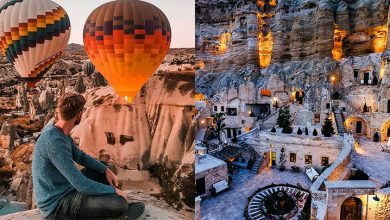 The view from top of the mountain is totally worth the trip uphill, and the calories you burn after reach the uphill makes it all the more satisfying. 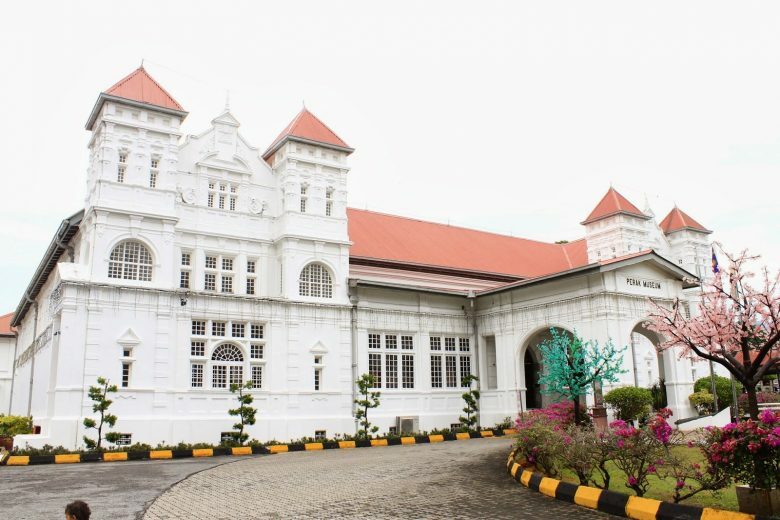 Muzium Perak, otherwise known as the Perak Museum, was the first museum established in Malaysia in 1883. 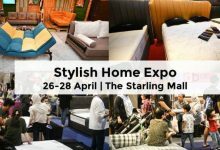 The museum displayed show Malaysia’s history, zoology, and geology, amongst many other parts of old history that have long been forgotten. 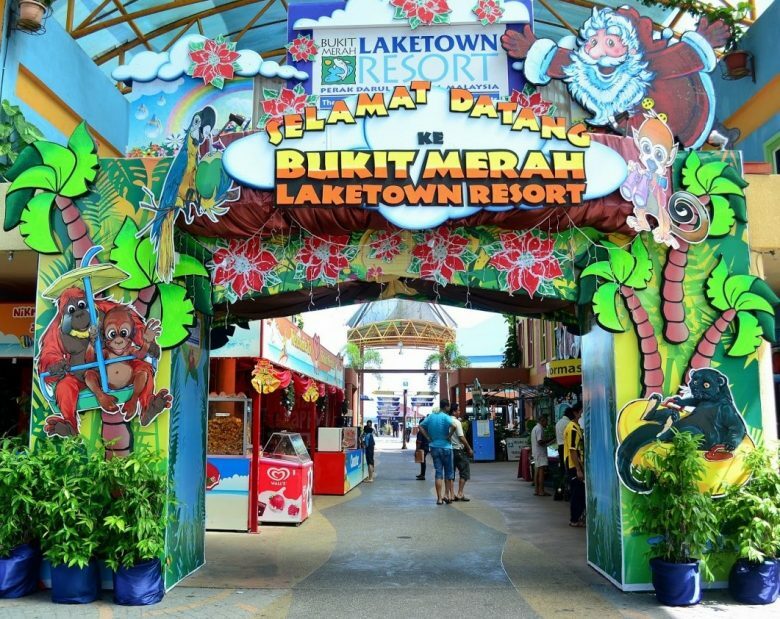 The 11-acre Bukit Merah Laketown Waterpark offers many exciting attractions, such as the first Boomerang fun-slide in Malaysia, the first “Sandy Beachfront” Wave Pool in Malaysia, as well as Water Flume Rides and Body Speed Slides. 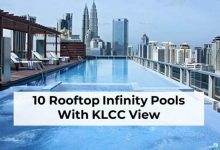 There’s also specially designed children’s attractions such as the Kids Adventure River and Perak Mining Pool plus other fun facilities that promise you and your family a thrilling time. 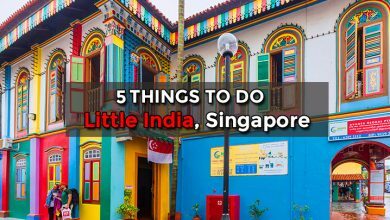 This colourful, gaudy temple is the oldest Chinese temple in Malaysia. 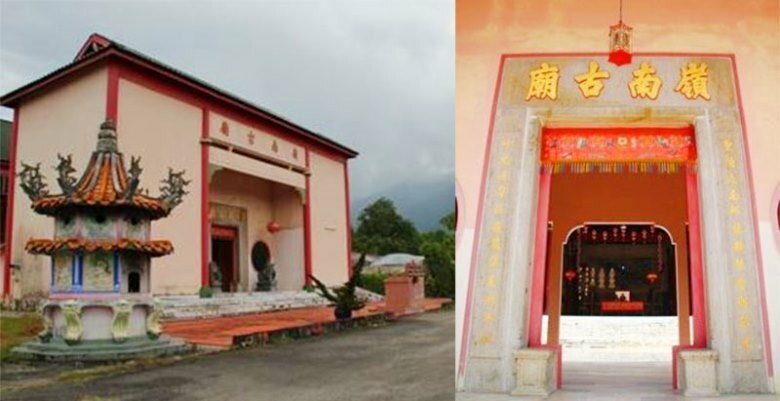 The Ling Nam Ku Miew was built on a mine lake located at the north side of the Taiping Lake in 1883. The temple worships the God of Fengshui. 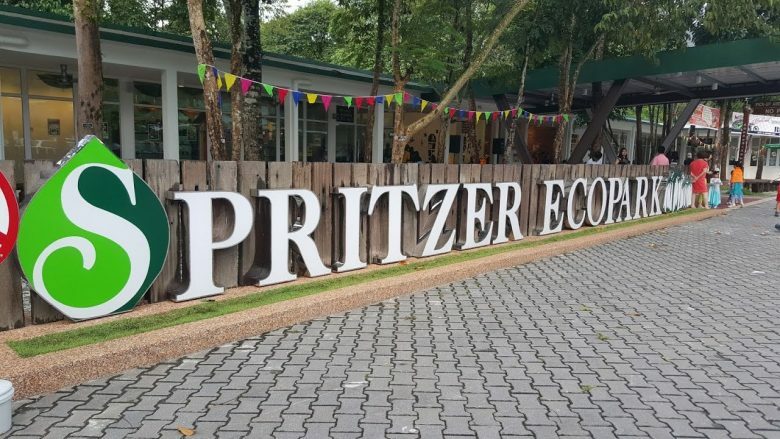 Established by bottled water manufacturer Spritzer, this massive eco-park was opened in 2015, and it includes a mini-golf course, a rainforest walk, and the Discovery Tunnel. 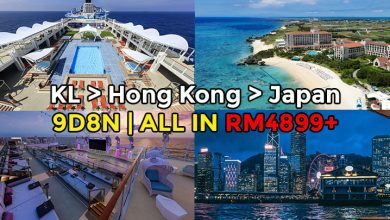 Thanks to the collaboration between the Perak and Japanese governments, tourists can go sightseeing in Taiping via shuttle buses. 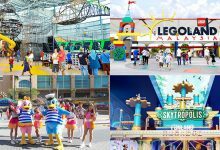 Not only the buses are convenient, the buses are also environmentally friendly. The buses stop in 39 places including the Taiping Lake. 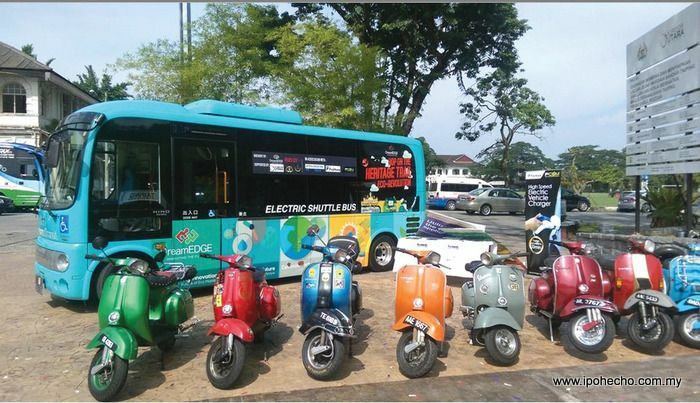 Visitors can board the bus along the Taiping Heritage Trail, the Zoo, Clock Tower, or Museum. 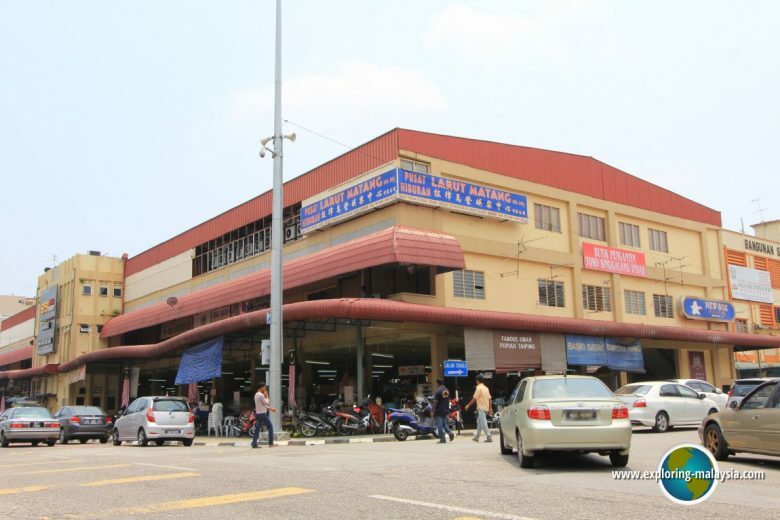 Larut Matang Food Court located at Jalan Panggung Wayang is a popular destination for locals and tourists alike. 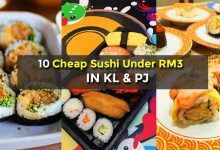 The eatery offers mostly local Chinese, Malay, and Indian cuisine, however the establishment has Western food stalls as well. 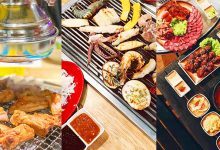 Some of its popular dishes include Mee Rebus and its famous Fish Egg Char Koay Teow.